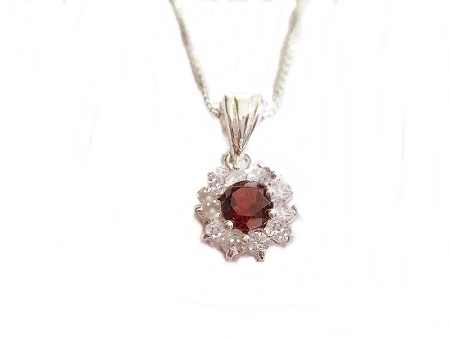 This Long Necklace has a Round Red Genuine Garnet Set Sterling Silver and Cz, Cubic Zirconia Around the Garnet Pendant. 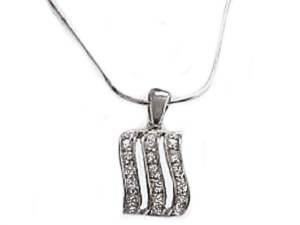 Standard In 16 Inch, 18 Inch and Long Chain Length, 20 Inch and 24 Inch for the Plus Size Woman. January Birthstone is Garnet. 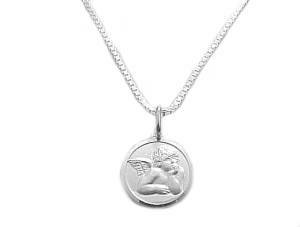 16 or 18 Inch is Standard Chain Size and Plus Size Women Normally Need 20" or Longer. 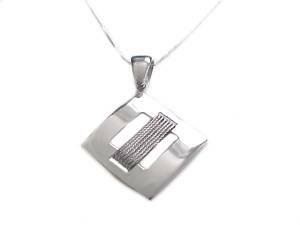 Pendant is 6/16 Inches Wide and Chains May Vary. Dimensions Approximate.